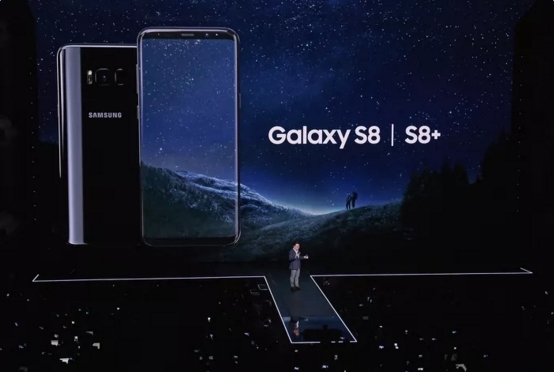 Samsung itself has said pre-orders of the Galaxy S8 and S8+ in the U.S. showed strong double-digit growth, outpacing those of the Galaxy S7 and S7 edge. Most of those who pre-ordered chose the larger Galaxy S8+; Midnight Black has been the preferred color. What’s more, buyers who preordered were eligible for a free Gear VR headset. The S8 and S+ cost north of $720, and $840, respectively, with prices varying by carrier and plan. Samsung’s super sharp display on the S8 and S8+ was a major factor in USA TODAY’s positive review, with Samsung managing to cram larger screens into handset designs that are not much bigger than last year’s models. There was only tepid interest in Bixby, Samsung’s new digital assistant and Siri rival. That may be a good thing, at least in the short run, given that the vocal component within Bixby has been delayed.